It's book day! Squeee! Today's the day A POTION TO DIE FOR hits bookshelves and e-readers everywhere. So incredibly excited for you all to meet Carly Hartwell -- she's fast becoming one of my favorite characters. This sounds good I can't wait to read this one! I love the cover too. Hip hip hooray! Happy release day, Heather! I've already popped over to Dru's blog to say "hi" and like I said there, am already several chapters in. Such a fun read. It seems like just yesterday and forever ago all that the same time that you shared that you had this idea for a potion series set in the south and lo and behold, here we all are - holding your new book! Wishing you much success! Congratulations on your book release. Congrats! I actually just discovered your books and read, Truly, Madly. Loved it! Already bought Deeply, Desperately and have both on my blog right now. 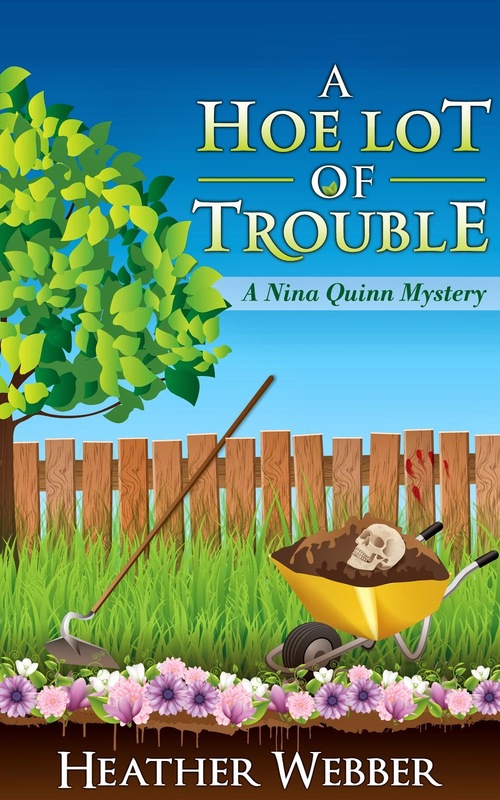 I was looking for a mystery on the lighter side with just a tad of humor and romance. 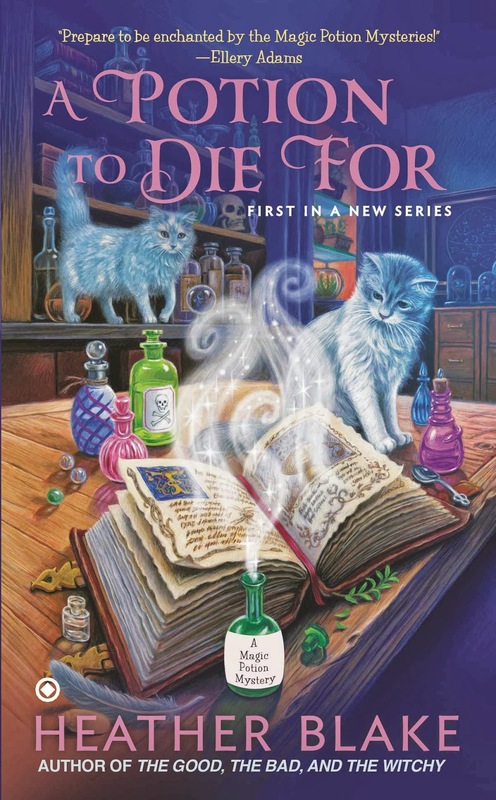 I'm a huge fan of Elizabeth Peters and I love Laurie R. King's Mary Russell series. I've added you my fun mystery author's list! Can't wait to see what happens to Lucy next. Thanks!